Black Friday Picks from GMA – Pro Picks Everyone Wants! We are sharing the Black Friday Picks from GMA. These are pro picks everyone wants. We are also sharing the new deals, Jill’s Steals and Deals from The Today Show. We will be adding deals and steals from all of our favorite TV shows so keep checking back. 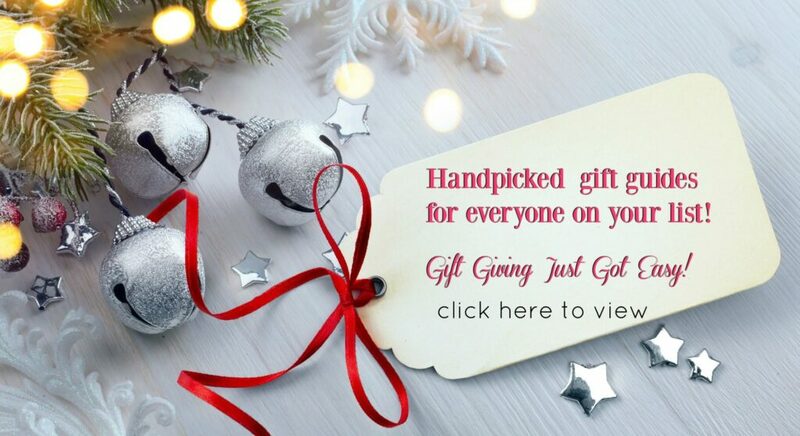 All of these Black Friday picks from Good Morning America are found on Amazon.com but prices and availability can change quickly so be sure and double check before making a purchase. We are not associated with GMA, we just share their deals for our readers to evaluate. We have affiliate relationships which means we may get a small referral commission at no additional cost to you if you shop using our links. 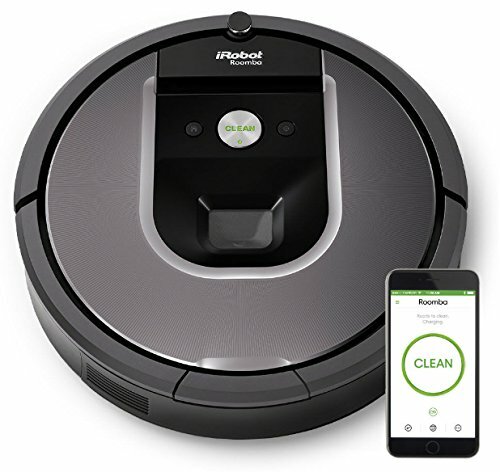 Good Housekeeping tested more than 20 smart vacuums, assessing how well they picked up debris on bare floors and carpets and ease of use. This specific model, is compatible with your smartphone and Alexa. The GH Institute has vetted over a half a dozen bluetooth trackers, which track misplaced items like keys, phones, bags, wallets and more. 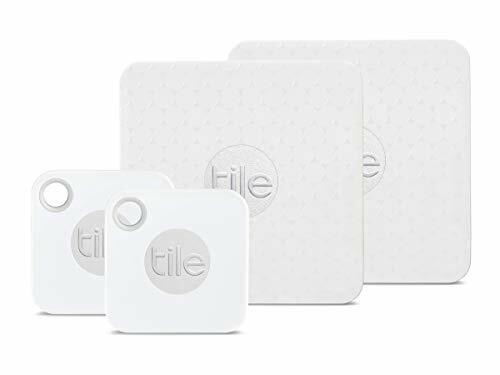 The newer models of the Tile are slimmer and sleeker than their predecessors and offer a longer range to find items out of sight. You can drop it into your bag, attach it to your key chain or even slide it into your wallet, so you can track that down if you tend to misplace it. GH’s testing also found that the Tile has a longer range compared to the competition and it’s easy to use and set up. For Black Friday only on Amazon, when you buy one, you can get a free Echo Dot. 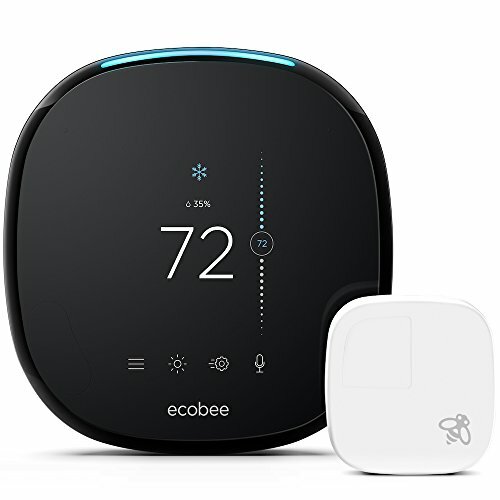 The GH Institute has vetted over a half a dozen smart thermometers and found the display on this model to be responsive and appreciated that it had a lot of smart home integrations, including a responsive Alexa speaker built-in. The impressively straightforward app, GH said, makes it easy to control temperatures remotely and to preset vacation schedules. The GH Institute has tested hundreds and hundreds of coffee makers over the years but this model was the fave this year. It’s different from coffee pod machines because it makes espressos, cappuccinos and velvety smooth lattes, not just coffee, which is very unique. 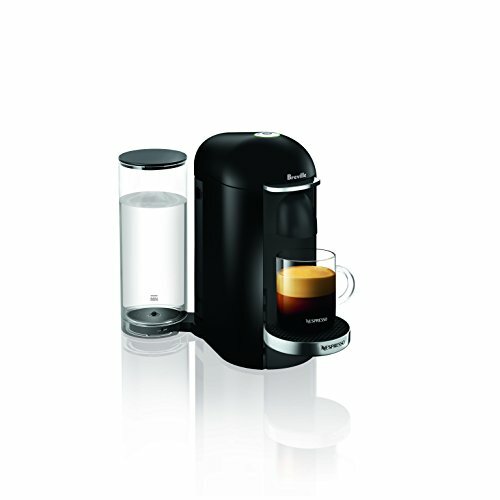 GH found that this model brews coffee that is easy to use, clean and works quickly. GH tested 25 lunchboxes and PackIt was the only lunchbox brand that stayed below 40°F for 5 and 1/2 hours. 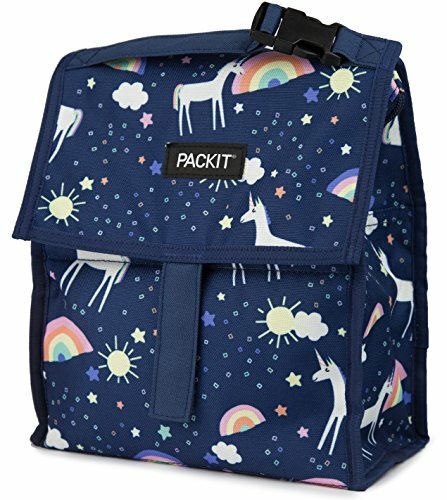 This lunch bag features PackIt’s patented cooling technology. Freezable gel is permanently built into the bag, so you will never waste money on separate ice packs or gel packs again. 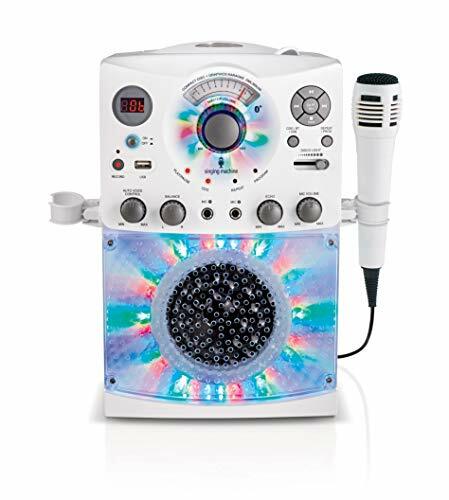 Both younger kids and teens gave this karaoke machine a thumbs-up. It’s a great full-family activity for the holiday season and beyond. Pick from thousands of songs on the app or stream songs via Bluetooth and connect it to your TV so you can read the lyrics on the screen. Auto voice control let’s you mute vocals. If you don’t have an Instant Pot, today’s the day the change that! This best-selling kitchen device is a pressure cooker, slow cooker, rice cooker, steamer, yogurt maker and warmer in one — and you can use it to sauté as well! 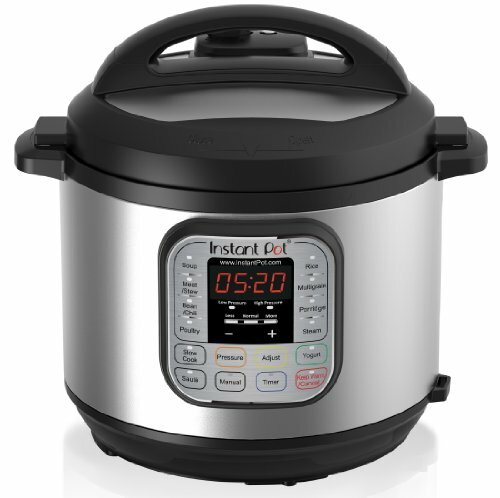 Cooking healthy, delicious food is up to 70 percent faster with the Instant Pot. Just throw in your ingredients, select your setting and press a button. This best-selling tablet has a long-lasting battery that lasts for up to 14 hours of web browsing. It’s just what you need to stay connected, express yourself, browse the web, read e-books, play games and more. 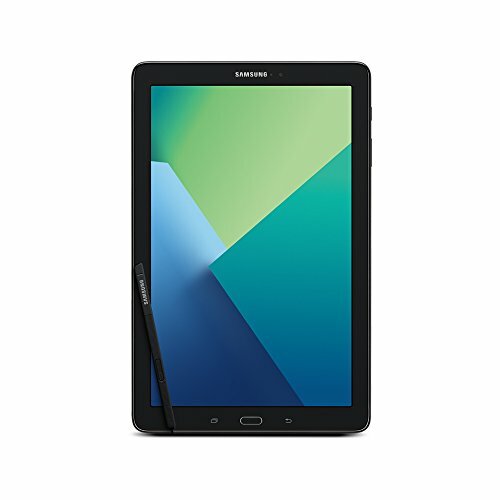 With over 1,700 5-star reviews, it’s clear this Samsung Galaxy tablet is a user favorite for work and pleasure. Any young animal lover will love this 24-piece pretend veterinarian set. 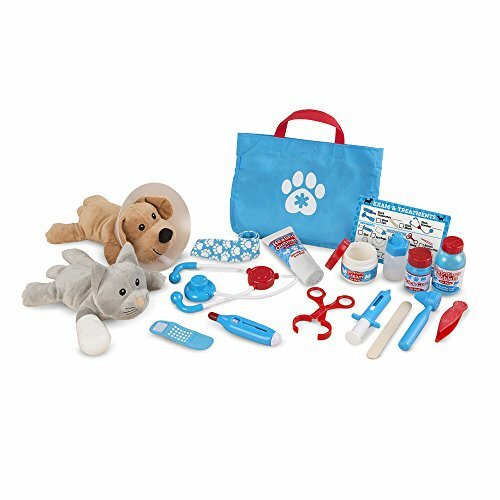 It includes a plush dog and cat, stethoscope, thermometer, syringe, ear scope, tweezers, clamp, cast, bandages, “treatments,” “ointments” and a reusable double-sided checklist for office visits. Recommended for ages 3 and up. If you think your turkey tastes good today, just imagine how good it would taste deep-fried! Give it a try for your next turkey go-around with the stainless steel electric fryer designed and tested to commercial standards. Its extra-large basket can hold a 20-pound turkey, 5 pounds of chicken wings or a large seafood boil. 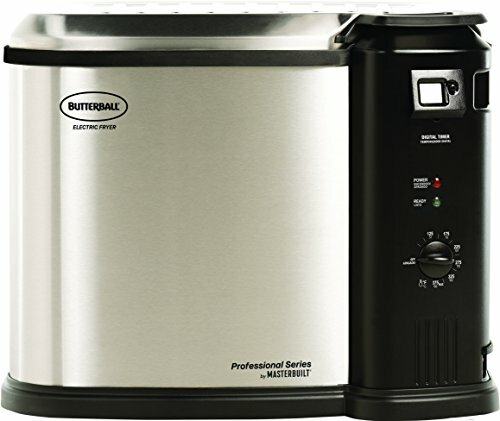 You can use your Butterball fryer to fry foods, of course, but it’s also great for boiling and steaming your favorite meats, veggies and more. Thanks to its built-in drain valve and dishwasher-safe components, cleanup is quick and easy. Sign up to get my free email newsletter and get all the top TV deals sent straight to your inbox. Plus, I respect your privacy and will never share your email.